Welcome to Olympia Equine Estates, the over-arcing brand for Areion Equestrian Center and other establishments associated with it. Please take a look below for the rosters of animals registered with each subsidiary. Here are some pictures to get us started! 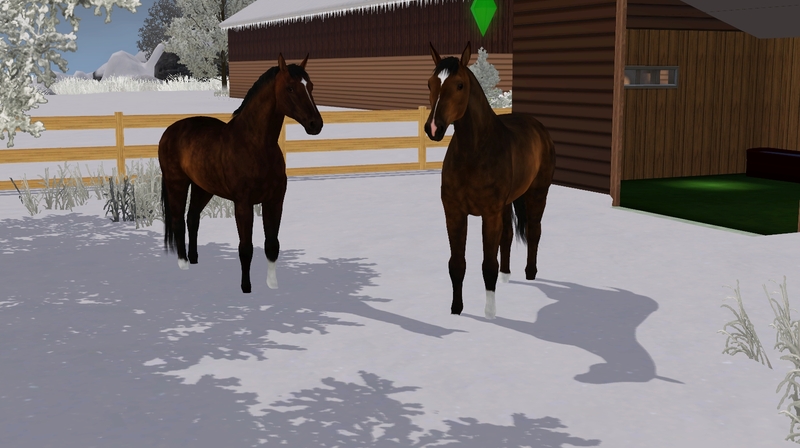 Blue and Chione are super unsure about this snow. I gotta say that I love your logo designs! 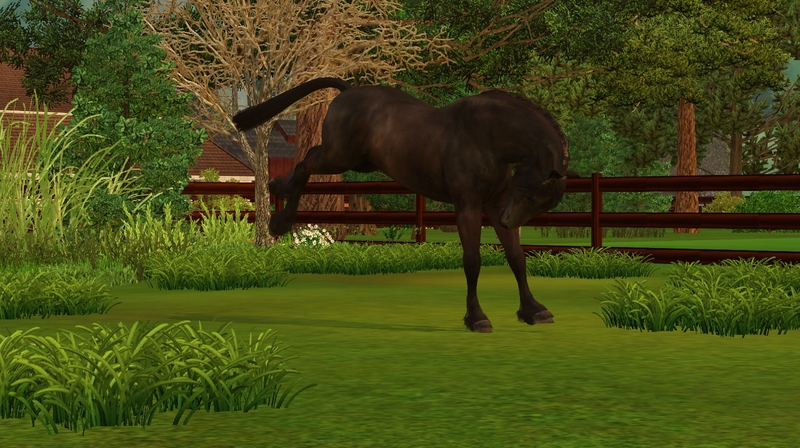 Looking forward to seeing more of your horses as well! 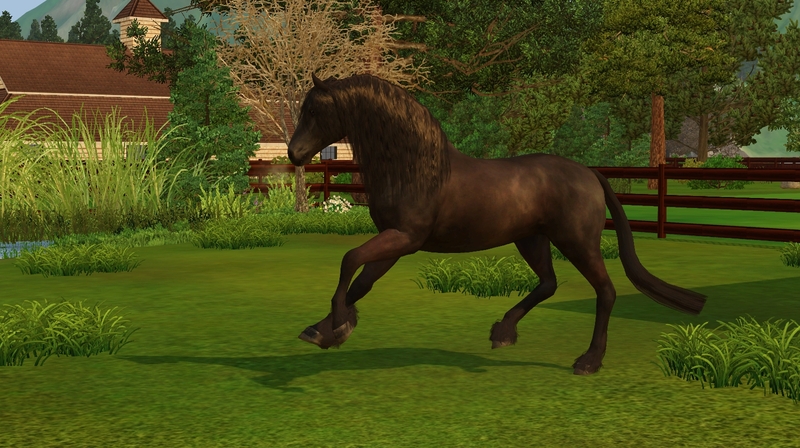 See a horse you want to breed to? Feel free to send me a message! Well, Blake, you're not wrong! The only thing we could get on her was the rope halter, and she fought us every step of the way. And then... well... you can see what happened. 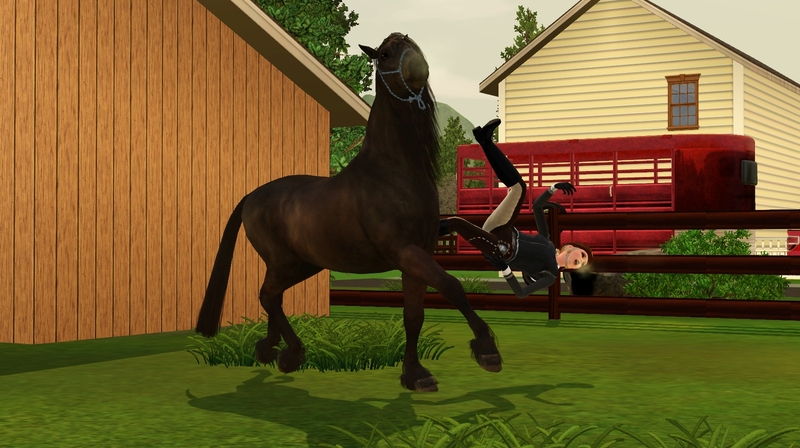 Hehe, looks like your birthday horse lives up to her name all right! 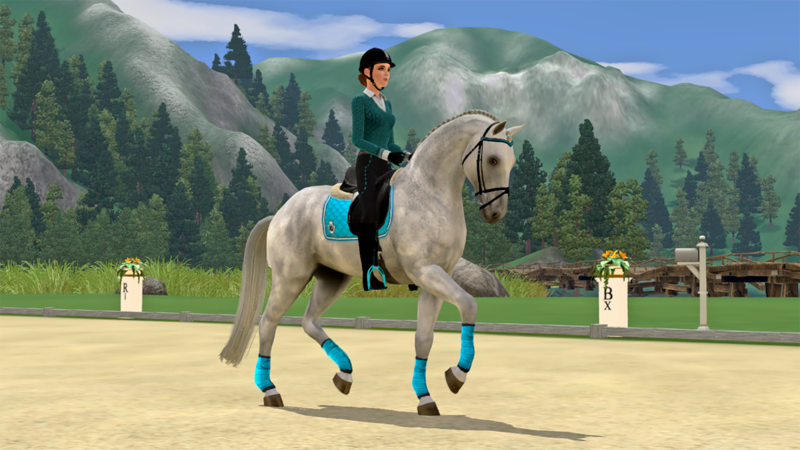 Today I decided to do a little dressage practice with Blue in our arena, Here are a few pictures from the training session! 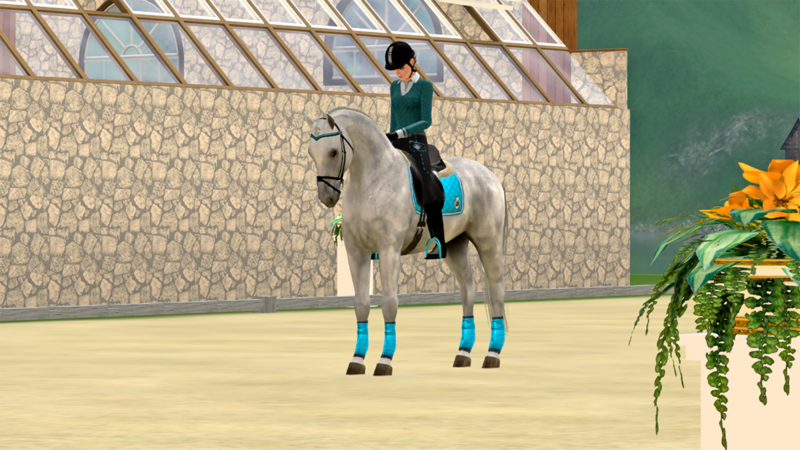 Blue is such a beautiful horse! WOOPS. Its been a while. Sorry for my disappearance! Life has a tendency to get in the way sometimes! Rest assured, I am still showing the horses and I will be more active on here from now on! Hope everyone is doing well! So right after i posted this, the new motherboard and RAM fr my pc arrived. Yay! Unfortunately, during the dismantling and installation, my gpu kinda died... oops. The new one should get here in a couple days, so I'll be back up and running soon. 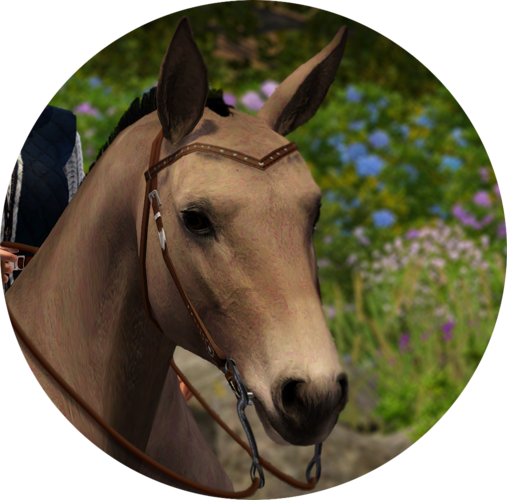 In the mean time, I'm saving a lot of ideas for cc, so make sure to check my Saddlery in the shops! Hopefully I'll be better soon. I have been lurking. I'm still trying to enter competitions. If anyone needs anything, please feel free to message me. Wow, has it really been a year? I'm so sorry for not updating pretty much at all! I have been entering horses in shows, and coming up here in a couple days I'm going to have about two weeks of free time on my hands. I'm updating the studbook in order to begin open breedings again, so please be on the lookout for that topic soon. 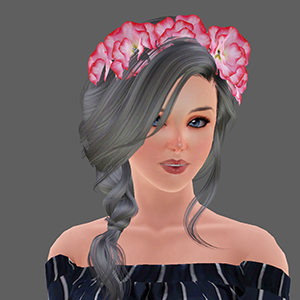 I have some plans for cc in the works, so please be sure to check the saddlery soon for those! I'll be posting the links once the updates are done, in order to make things a tad easier. Time really flies doesnt it? I just wanted to give everyone an update. The reason I now have two weeks of free time to myself is because I had abdominal surgery. Good news first, I'm just fine and I feel great! The bad news is that during the surgery I had an anaphylactic reaction to one of the medications they used while I was under. I didnt have any way of knowing about this, so I was pretty surprised to wake up in the ICU. If you'd like to ask me about the surgery, please feel free, I think it's pretty interesting. I'm really excited to have so much time to make things for you all. 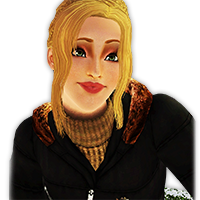 I've missed being here, and I'm happy to be on hiatus from real life to really dive into my favorite virtual worlds. The first bit of cc I'm going to be completing for you all is a few more base coats. I hope you all are looking forward to it! It's been a little bit since i posted any pictures, so here are a couple random ones I found!